Their cute, fluffy, giant, hungry for flesh, and headed to DVD on June 5th. 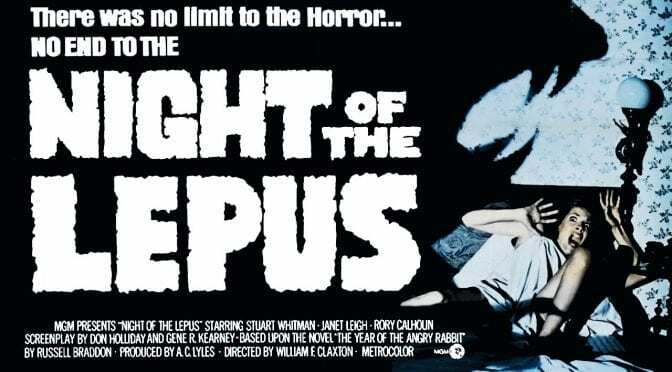 While the bunnies won’t be hopping onto your big screen tv by Easter, the 1972 cult classic ‘Night of the Lepus’ will officially arrive in time for summer. 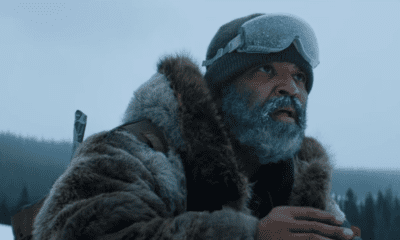 While the movie sounds ridiculously awesome, you may be surprised by some of the folks who starred in the film, such as Stuart Whitman (Eaten Alive), Janet Leigh (Psycho), Rory Calhoun (Motel Hell) and DeForest Kelley (Star Trek).